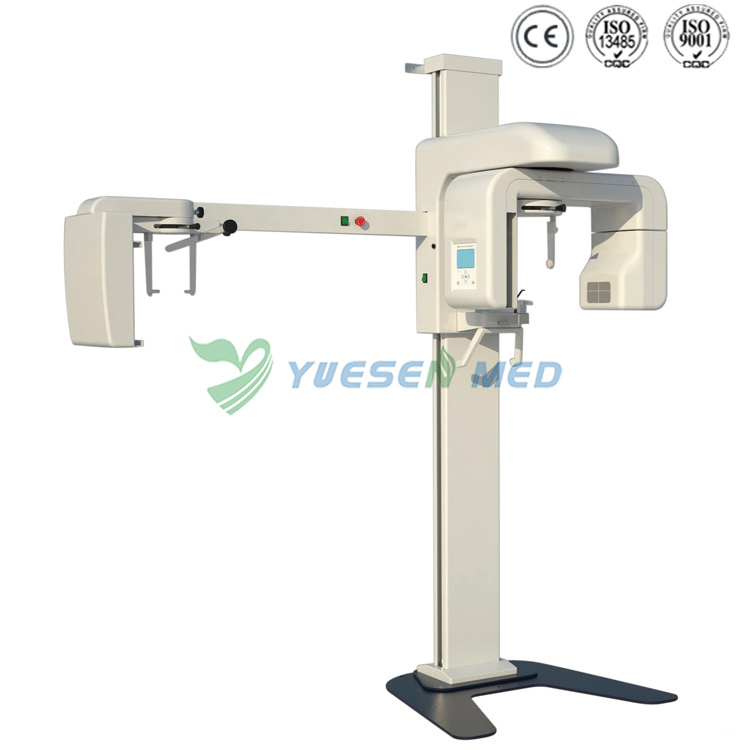 Panoramic and Cephalometric Dental X-ray machine is high cost performance, easy operation and low fault rate.IEC Classification. Weight 120 kg . 50 kg.